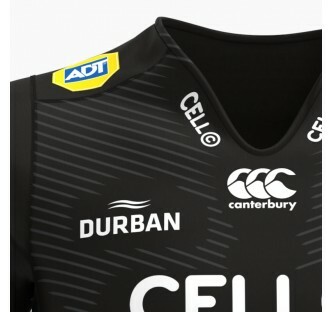 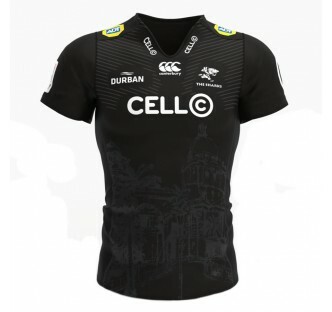 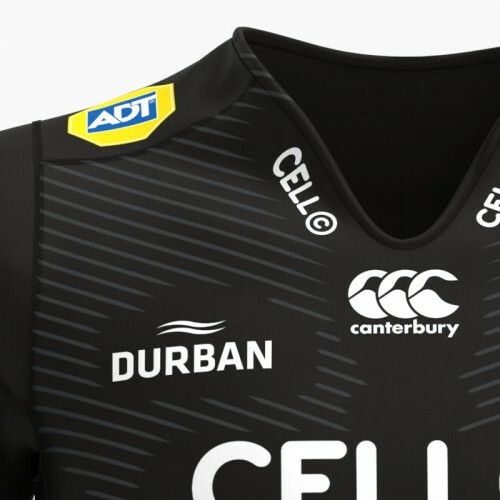 The Cell C Sharks have revealed their brand new 2018 jerseys, which the Durban-based franchise will be wearing throughout the forthcoming Super Rugby season. 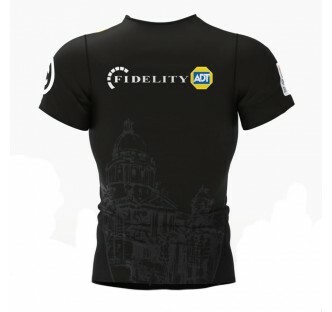 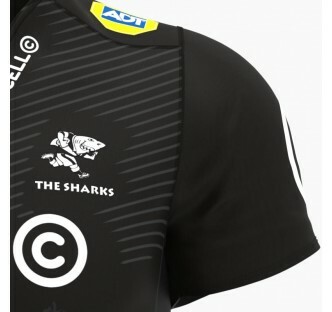 The new jerseys, which marks the second season of the Sharks’ deal with Canterbury, keep the classic recipe of a black home shirt and white away jersey, and once again the team’s home city is the inspiration. 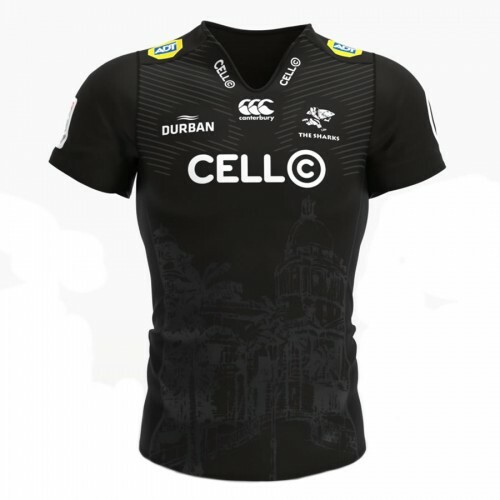 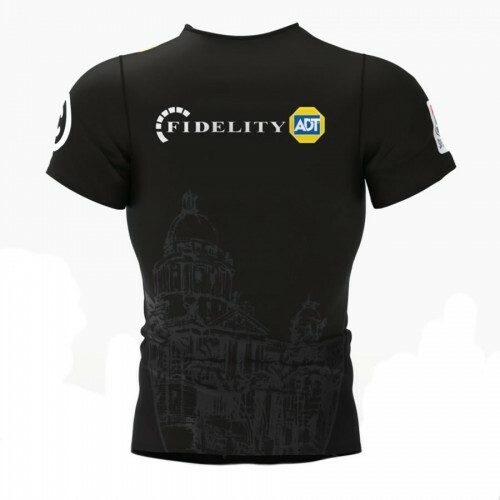 Whereas last season’s shirts had more of an abstract reference to Durban on the body of the design, here we have a sketch of one of the city’s most recognisable buildings – City Hall. 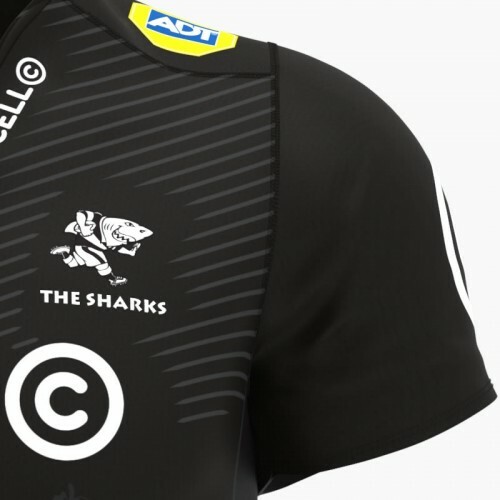 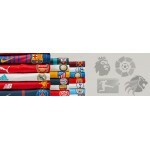 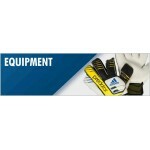 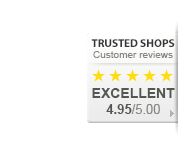 Get this iconic Sharks Home Jersey today from Pro Soccer.